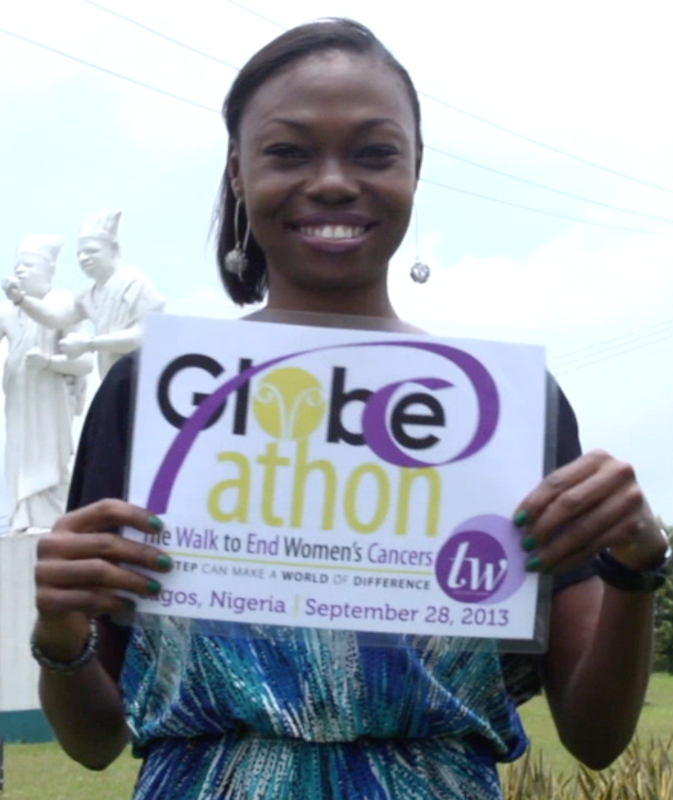 In 2013, Spark Media partnered with the newly created Globe-athon to End Women’s Cancers to produce a video that captured the international grassroots spirit of the new organization – a video compiled entirely of clips gathered from around of the world of people passing the Globe-athon logo to each other. Clips came from locations as diverse as Australia, Austria, Brazil, Egypt, Ghana, Georgia, Germany, Grenada, Hong Kong, Hungary, India, Ireland, Italy, Jordan, Kazakhstan, Mexico, The Netherlands, Nigeria, Serbia, Singapore, South Korea, Spain, St. Vincent and the Grenadines, Sweden, Thailand, Turkey, the United Kingdom, the United States (Alaska, California, Florida, Michigan, Pennsylvania, South Carolina, Virginia, Washington, DC), Zambia, Zimbabwe and even Antarctica! The video truly helped spark the global collaboration that featured cancer awareness events in 66 countries in 2013.